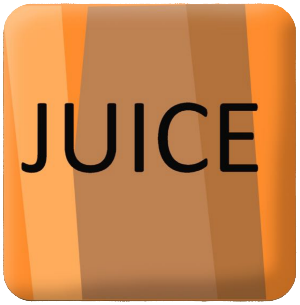 Juice is a youth club where you hang out with your friends, chat to the leaders about life, and play loads of different games to keep the whole of Purbeck entertained. Hot chocolate, table top games, chatting with friends, crazy group games, table tennis, football… and lots more! There are also relaxing moments where we have a bite to eat and think about a how Christianity can make a difference in these times. We also like to do an occasional trip away, and it isn’t just to your local park!